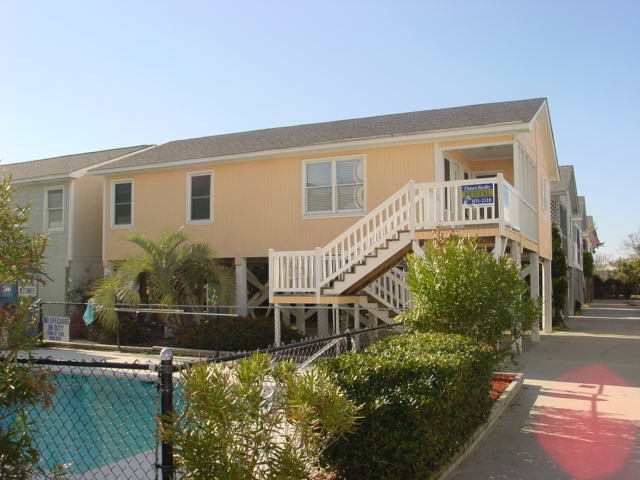 OFFICIAL OWNER'S WEBPAGE - GARDEN CITY, SC #104G SUNSET DRIVE RENTAL HOUSE "Sea La Vie"
Up to $400 off available summer weeks! New 32" color cable HDTV in Den, tables and rugs in 1/13! New HVAC system installed in 9/12! 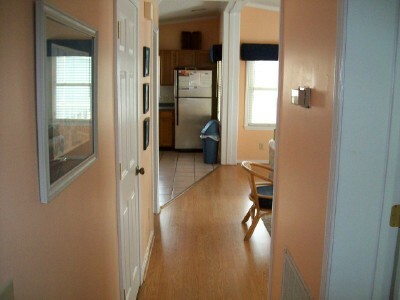 $990/month total from Oct.-Feb. and $1200/mo. total in March! 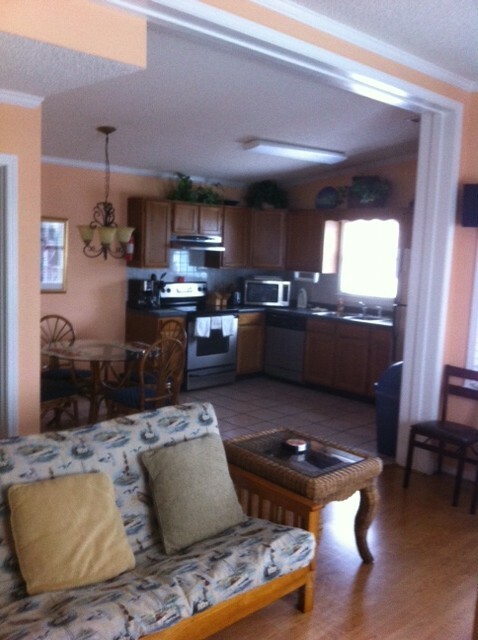 Our second newest 2BR/2BA rental home "Sea La Vie" is second row from ocean, oceanview, nicely refurnished, recently upgraded, new HVAC system and in Garden City Beach, SC. Approx. 5-min. 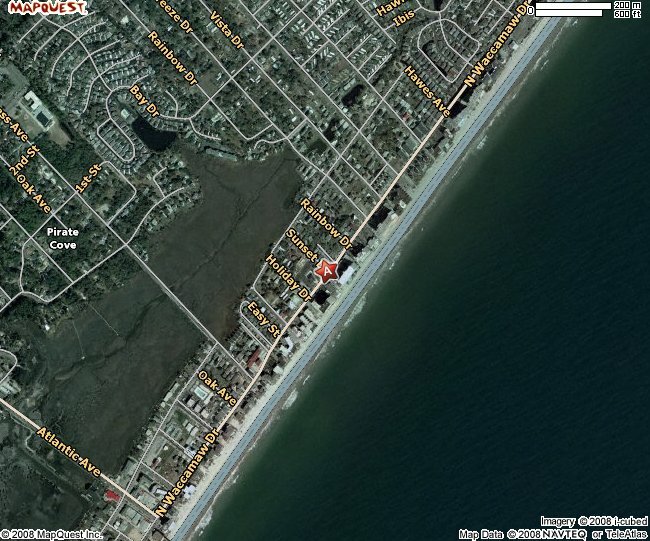 drive to south Myrtle Beach. 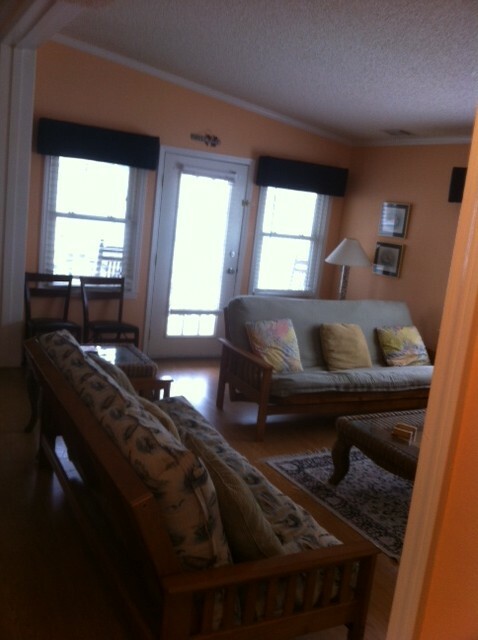 Exceptionally nice, oceanview raised beach house, sleeps 8 max. at 104-G Sunset Dr. (Sunset Square G). 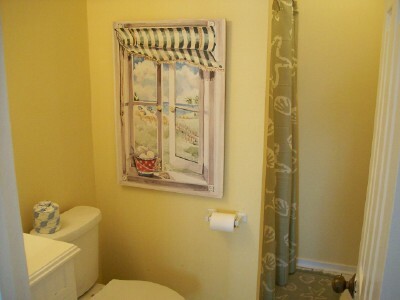 House has some oceanviews from inside house den and second bedroom! 0.6 mile north of the Garden City Pier. 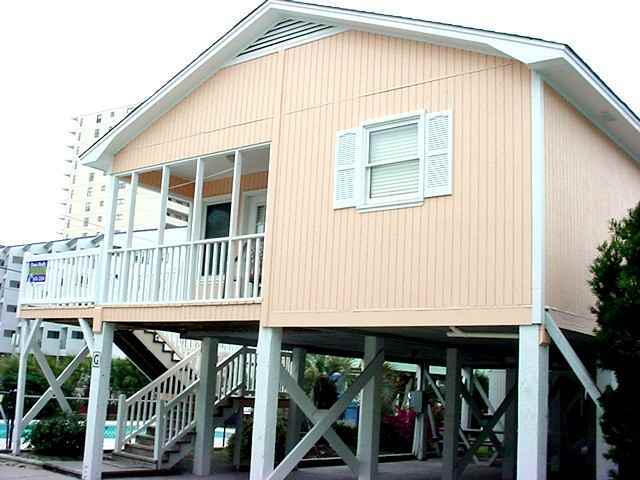 Property Description: Rental house is on 10' stilts, 2nd row, 1-minute walk to beach! 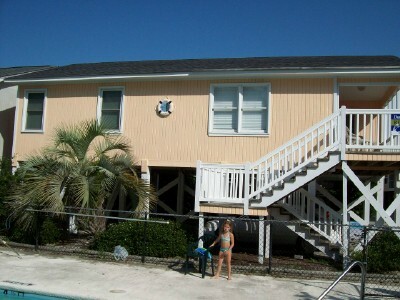 House in complex of 17 homes with community pool known as Sunset Square (behind Water's Edge Condos). 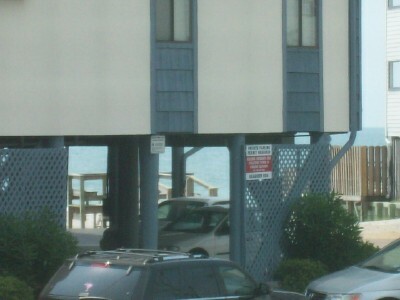 Just one half block from the ocean! 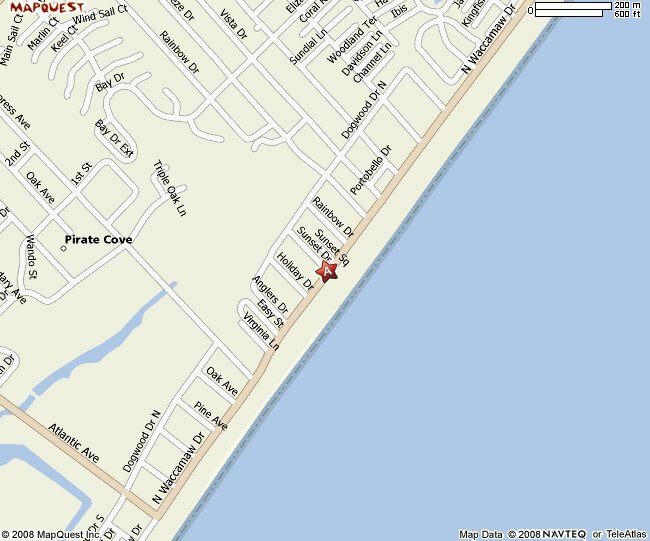 Our rental house is the 1st house back from N. Waccamaw Drive (2nd Row) and located beside (west) Sunset Square community pool. 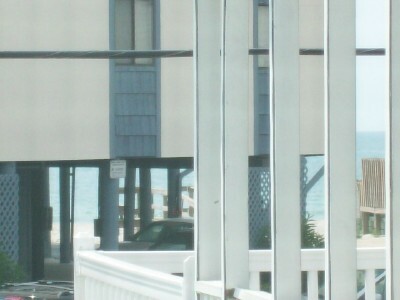 Covered front porch and open sundeck, paved parking for 4 cars under house. Tile on kitchen and bath floors. Wood laminate in the den and hall. 1000 heated square feet. 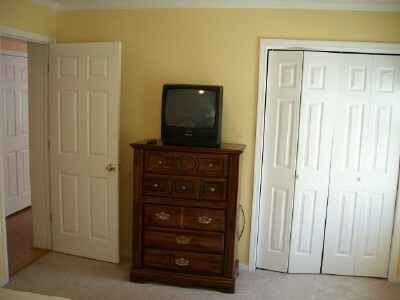 Master bedroom has queen bed, color cable tv and walk in full bath. 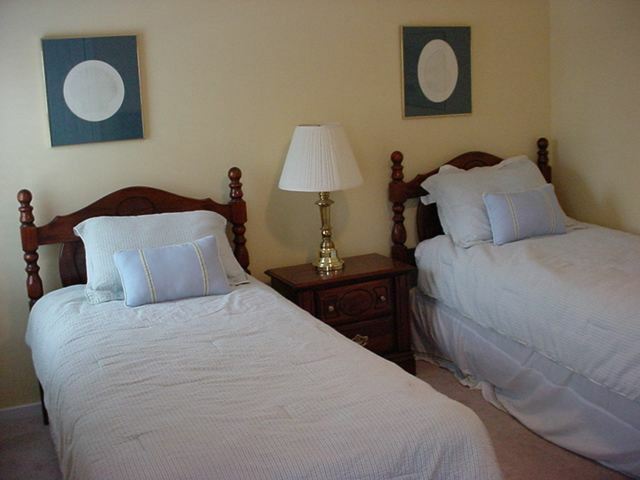 Second bedroom has two twin beds, color cable tv and full bath down the hall. 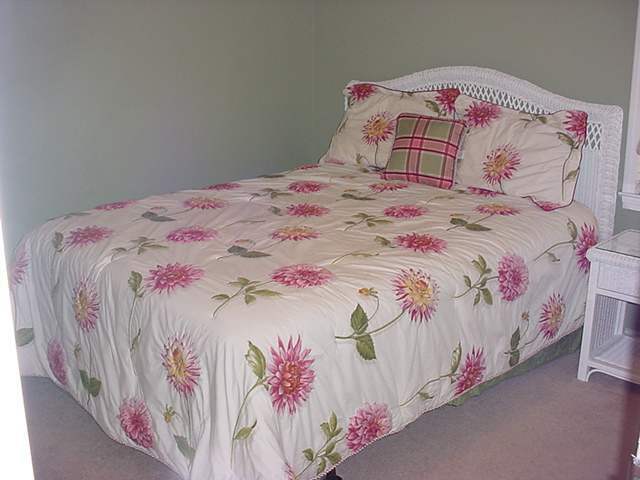 House also has new HVAC system (9/12), two (2) new futons (couch / full size bed) in den. 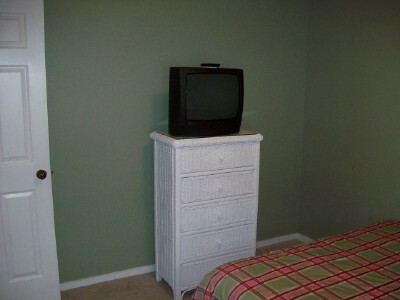 Third color cable tv (27-inch) in den with stereo system. 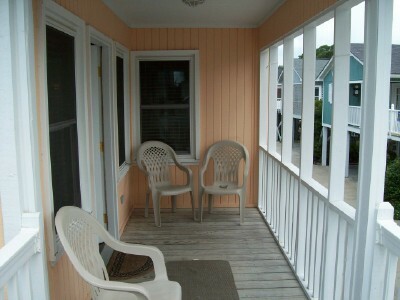 5 beds total - sleeps 8 max. 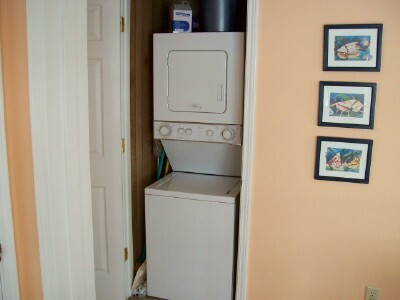 Stacked washer and dryer in hall. New 130 watt stereo system. RENOVATED IN 2007. ALL NEW STAINLESS STEEL APPLIANCES. 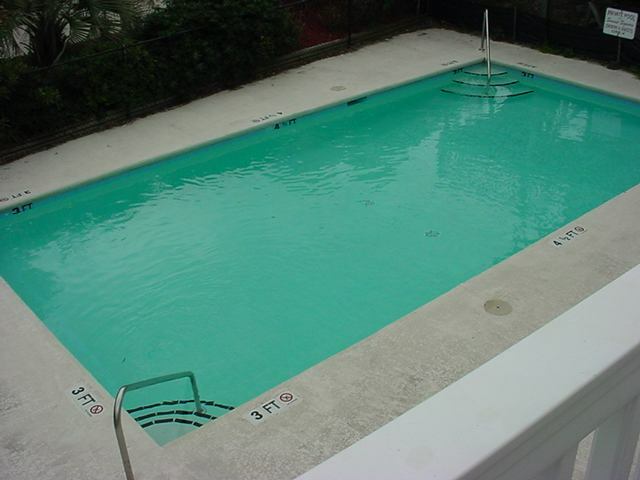 Features a Pool (Community), Porch/Sundeck, DVD, VCR, new AC, new granite countertops, new dishwasher, new stack washer/dryer (in hall), 3 color cable TVs, Microwave, no pets and no smoking. $350,000 house value! 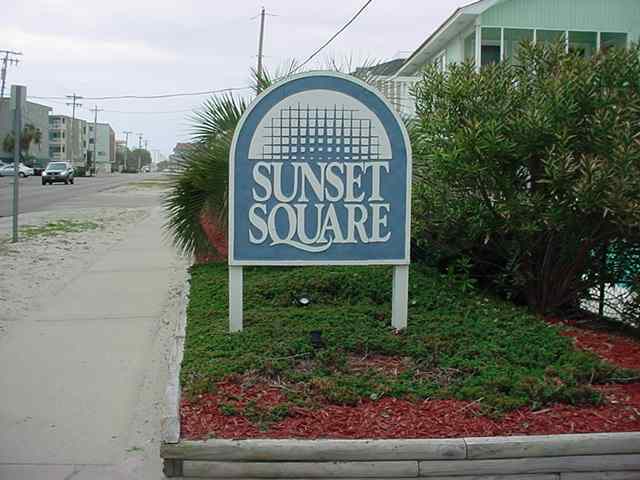 Click here for Vacancy Calendar and Rates at: 104G Sunset Dr. Vacancy Calendar. Click here for our new Video at: 104G Sunset Dr. New Video. Click here for one of our latest renter reviews at: 104G Renter Review. Click here for virtual tour at: 104G Sunset Dr. Virtual Tour. 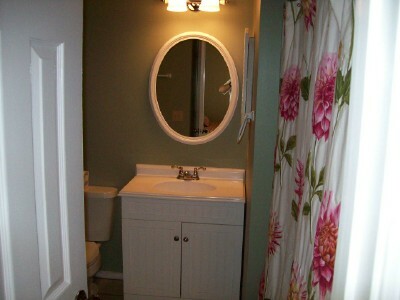 Click here for more pictures at: 104G Sunset Dr. Pictures. For more information or reservations please call owner Stewart Hines at: 843-301-7203 or email: shines@hhirentals.net or shines@myrtlebeachhomerentals.com . Please click on our new vacancy calendar spreadsheet for all 11 of our condos in our network at: New Vacancy Calendar for All Condos to see vacancy, discounts, rates and virtual tours. To make a reservation now in most currencies for $100, simply click on the $100 PayPal BUY NOW button below, and complete the secure PayPal Verified form. Make sure your rental week is open by clicking on the vacancy calendar link above. Balance for security deposit of $300 is due within 10 days from making your reservation via PayPal, check or money order. Renter must be at least 21 with valid driver's license, single family or couple, max. occupancy of 8 and no smoking or pets. 3-night minimum stay. 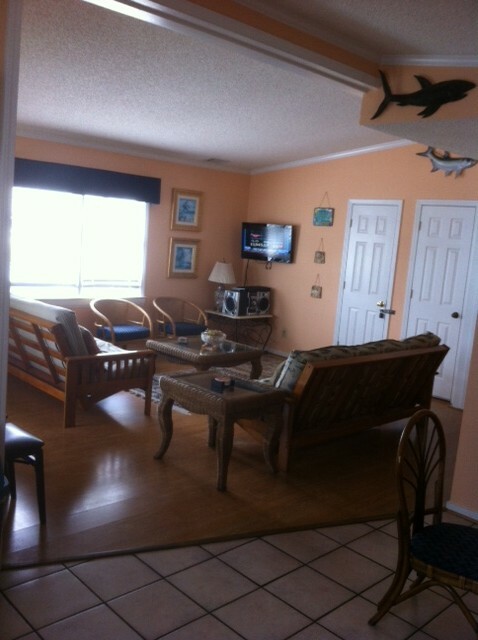 Click on Condo / Home Rental Agreement for our rental agreement. 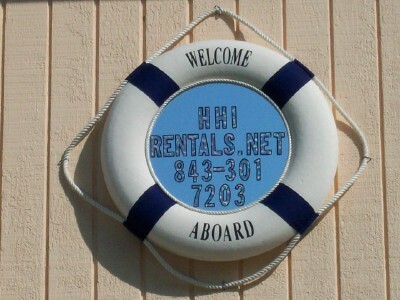 Rentals typically from Sat. to Sat. For more information or reservations please call owner Stewart Hines at: 843-301-7203 or email: shines@hhirentals.net or shines@myrtlebeachhomerentals.com .